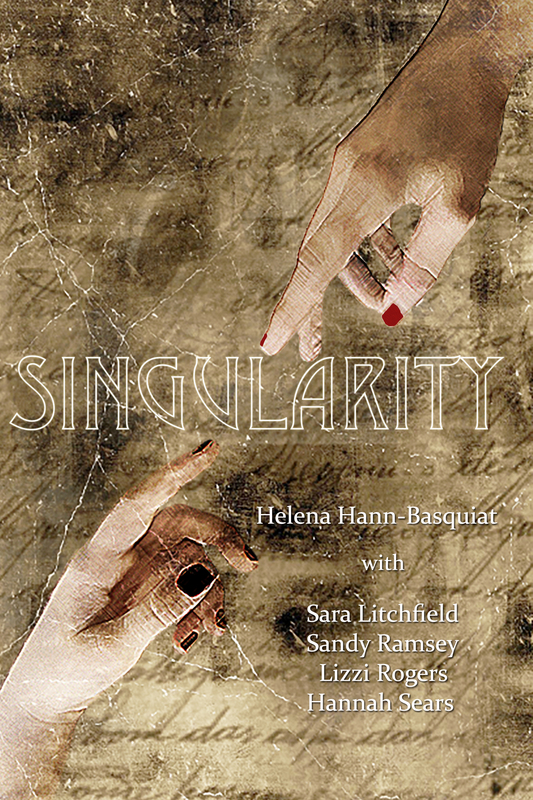 Singularity is the new novel from Helena Hann-Basquiat, with Sara Litchfield, Sandy Ramsey, Lizzi Rogers and Hannah Sears. Singularity is the sequel to last year’s JESSICA — a metafictional look into Jessica’s possible pasts. Singularity is its own novel, and can be enjoyed all on its own, but if you haven’t read JESSICA, GO HERE to read the first chapter or GO HERE to purchase a copy in paperback or e-book. 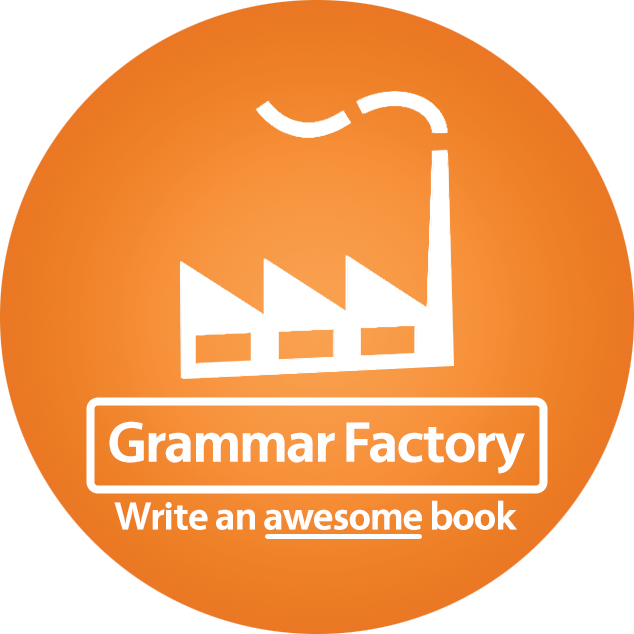 This entry was posted in On Stories, RIW Press - Books & Books-To-Be and tagged #whoisjessica, hannah sears, helena hann basquiat, horror, jessica b bell, lizzi rogers, metafiction, sandy ramsey, singularity on June 18, 2015 by Sara Litchfield.